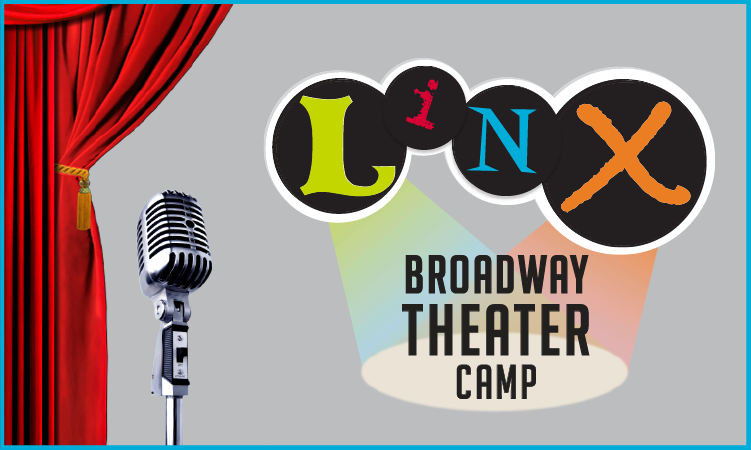 LINX Voice Camp combines professional vocal instruction with fun traditional camp activities! 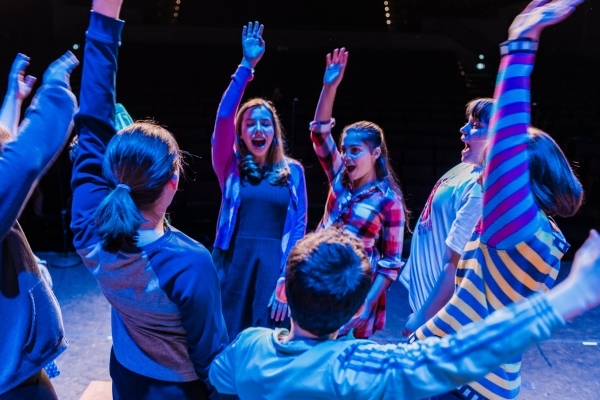 This is an intensive camp for all experience levels, where children will learn breathing, vowel placement, vocal dynamics, singing with a healthy voice, blending with other singers, vocal vocabulary, and singing in harmony. They will explore music theory by learning the basics of reading music and written musical notations. 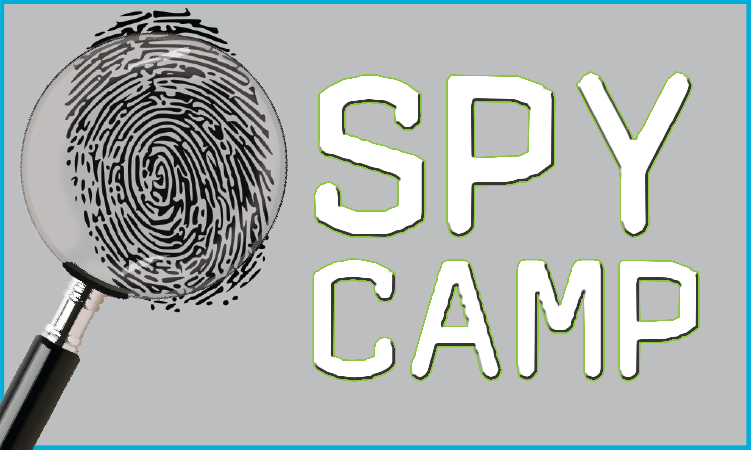 Campers will have fun as they build confidence, strengthen performance technique, learn musical theory, and strengthen their voices through conditioning exercises. 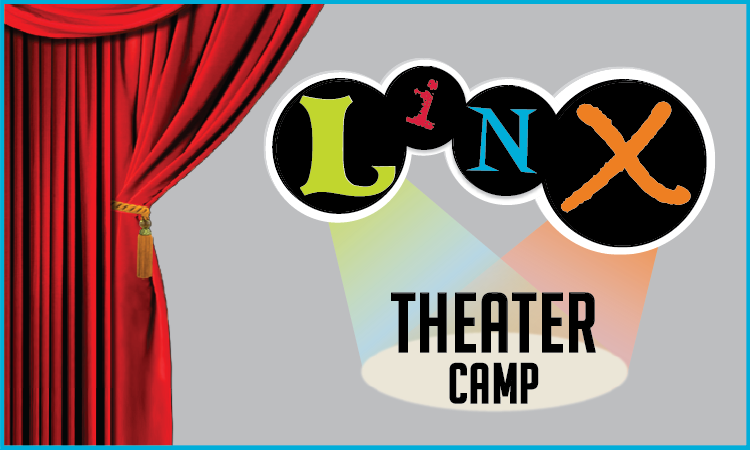 Newly learned skills are showcased as children perform in a fun show for other LINX campers. A recording will be made and sent to parents to enjoy. 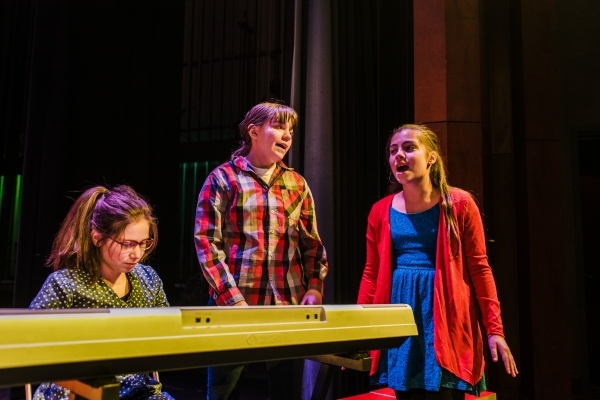 Voice Camp takes place at LINX’s beautiful Dana Hall Campus in Wellesley. 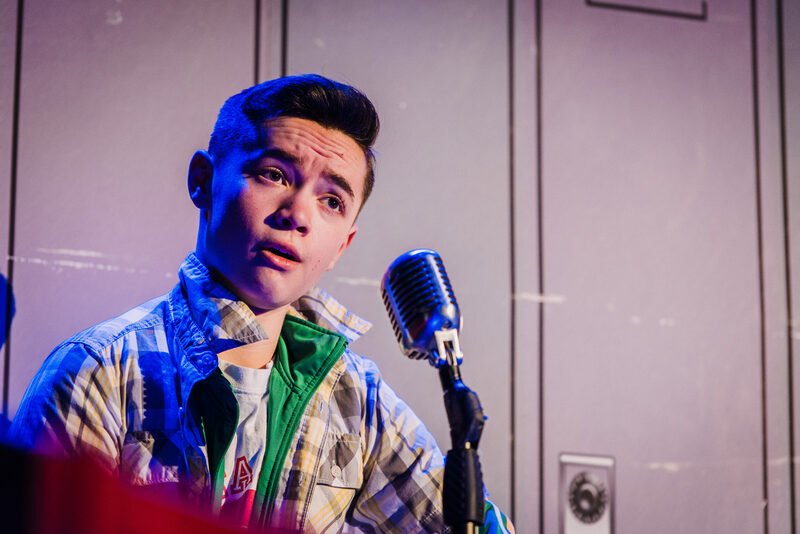 Each day, Voice Campers enjoy 3 periods of Professional Vocal Training, a period for lunch, an extra activity period (in lieu of swim), and a traditional camp activity. 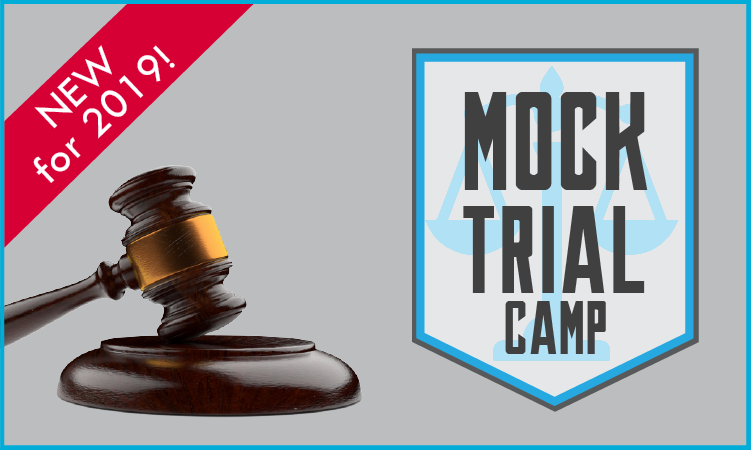 Campers take part in exciting opening and closing ceremonies with other LINX Campers, and there is a camp wide special event every Friday!